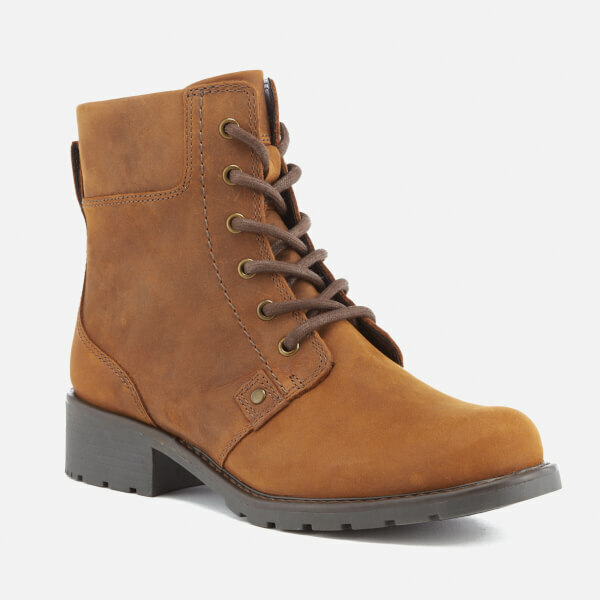 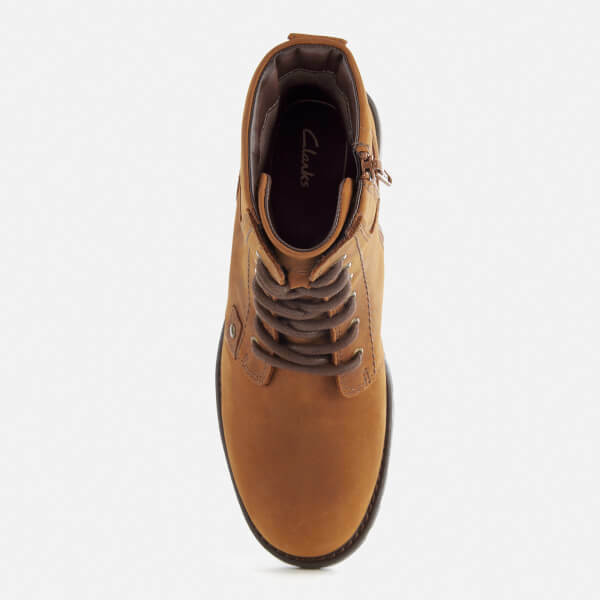 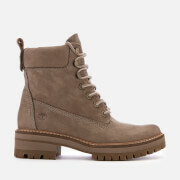 Women's leather ankle boots from Clarks. 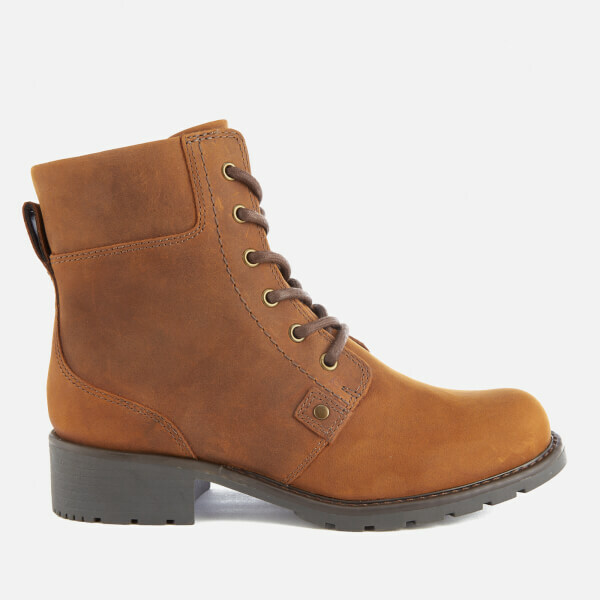 Crafted from leather and lined in warm fabric, the 'Orinoco Spice' boots feature a rounded toe, lace up front and durable rubber sole with small cleating. 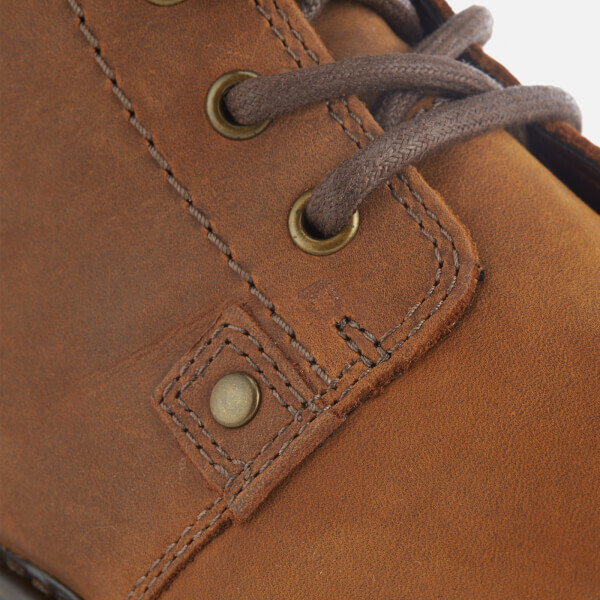 Fitted with Ortholite® footbeds for extra cushioning and exceptional moisture wicking performance. 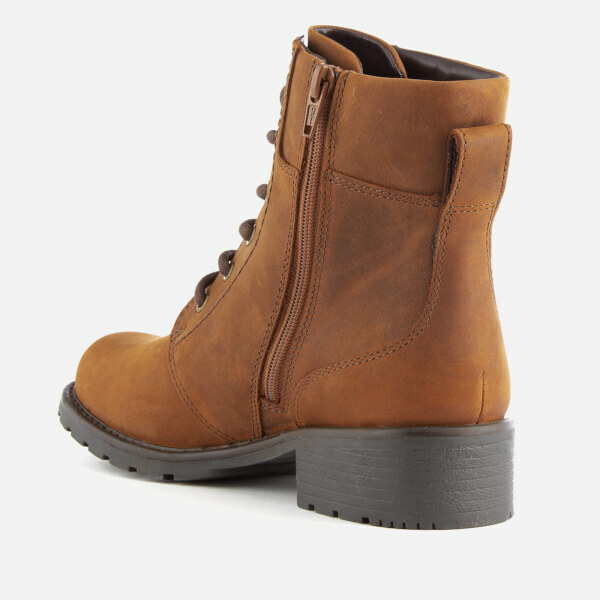 Complete with inside zip entry and heel pull loop.